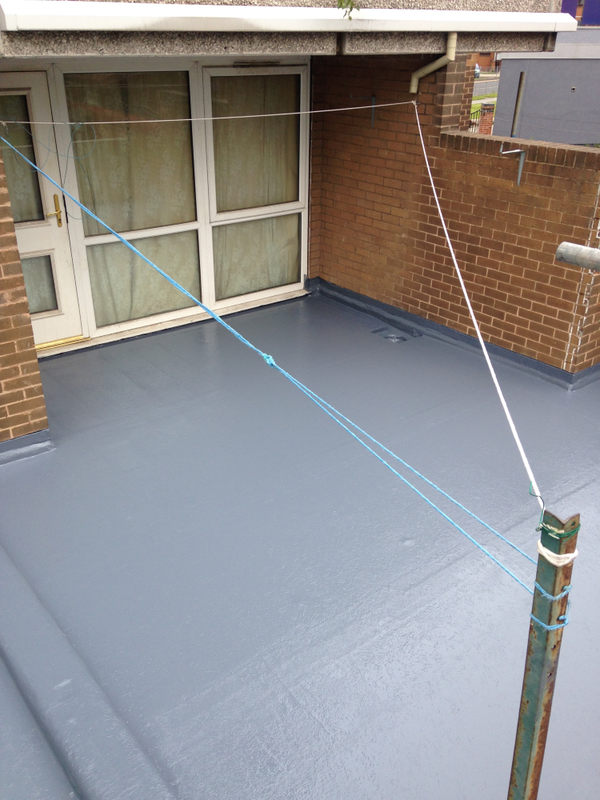 Surface Protection Coatings Ltd were chosen by a Local Authority to carry out this project which was to be completed on a residential area, waterproofing individual balconies and communal walkways. The surfaces were prepared, cleaned and inspected for any defects and repaired where required. A primer was applied followed by a vapour control layer. A 25mm insulation to all balconies had been specified and a timber frame was built to support this prior to the coating system being applied. 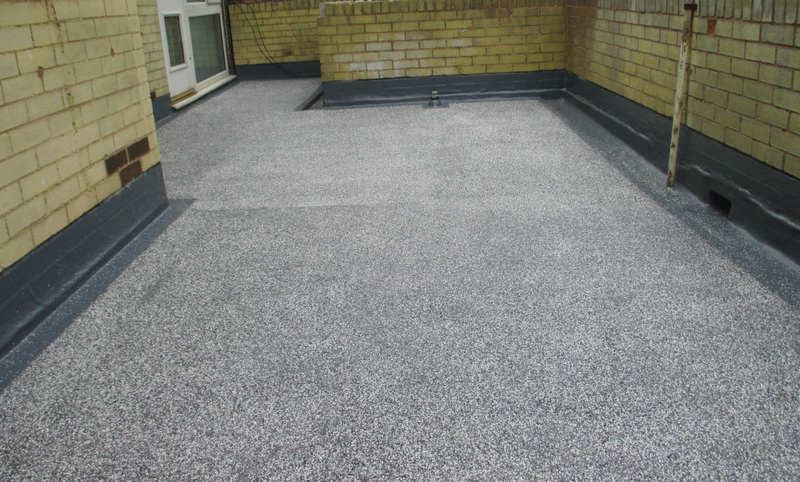 The system specified was the Sika Liquid Plastics Sikalastic Balcony System. 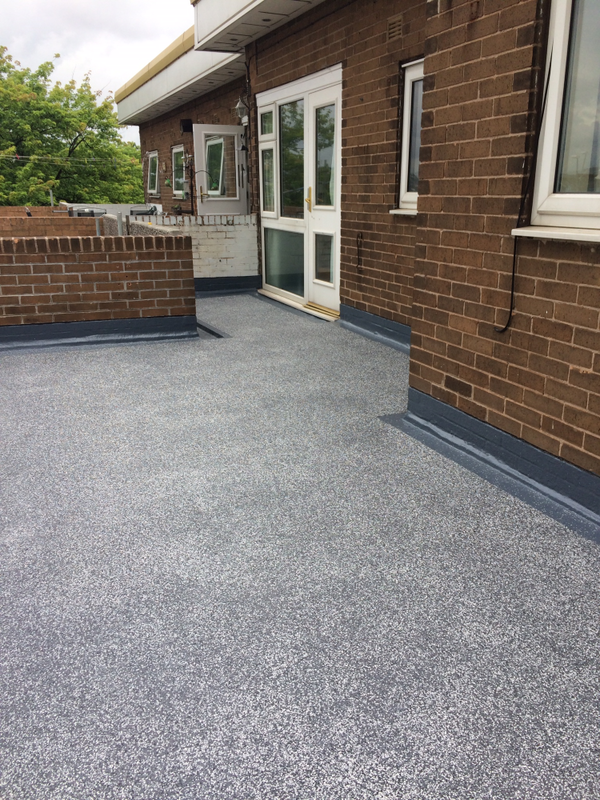 This was applied in several stages including an initial embedment coat, a glass fibre matting; Sika Rematt Premium, followed by 2 applications of the Sika SIkalastic Balcony System Top Coat. Residents were updated of the progress throughout the project to ensure everything ran as smoothly as possible with disruption and inconvenience kept to an absolute minimum. The system is designed to withstand the expected footfall of a residential balcony and walkway and comes with a 15 guarantee.